Comedian Eddie Izzard is set to return to the Fringe this year for one night only. The show will feature two international special guests, Germany's Michael Mittermeier and South Africa's Trevor Noah. English-born Izzard has a long history with the Edinburgh Fringe, having began his comedic career as a street performer in both London and Edinburgh during the eighties. He also met his wife Sarah here in 1989 who was running a Fringe venue at the time. 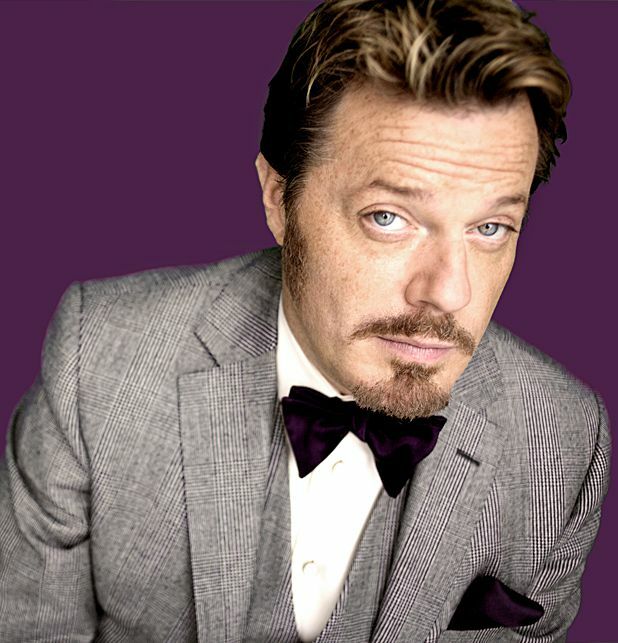 Since then Izzard has performed on stage at London's West End, sold out international tours and in 2011 became the first ever comedian to perform alone at the Hollywood Bowl. He has also appeared in many Hollywood films and is linked to a number of charity organisations, having ran in numerous marathons – including a grand total of 43 in 51 days for Sport Relief in 2009. Mittermeier is considered not only a great comic act but also an impeccable storyteller, and although Noah has only been performing for little more than two years he is recognised as one of South Africa's best comedians. This one-off show takes place at the Assembly Hall (Venue 35) on August 6th at 10.45pm. Tickets can be purchased online at www.assemblyfestival.com or by calling the box office on 0131 623 3030. Michael Mittermeier, Germany's best-selling comic makes his long-awaited Fringe debut. Co-produced by Eddie Izzard, he arrives ready to explore his experiences as a tourist and stand-up all over the world - two decades as a German on safari. Now after entertaining millions of Germans, Michael's ready to take on Scotland. One-off performance from the cross-dressing comedy legend, with support from South African comic Noah and German sensation Mittermeier.